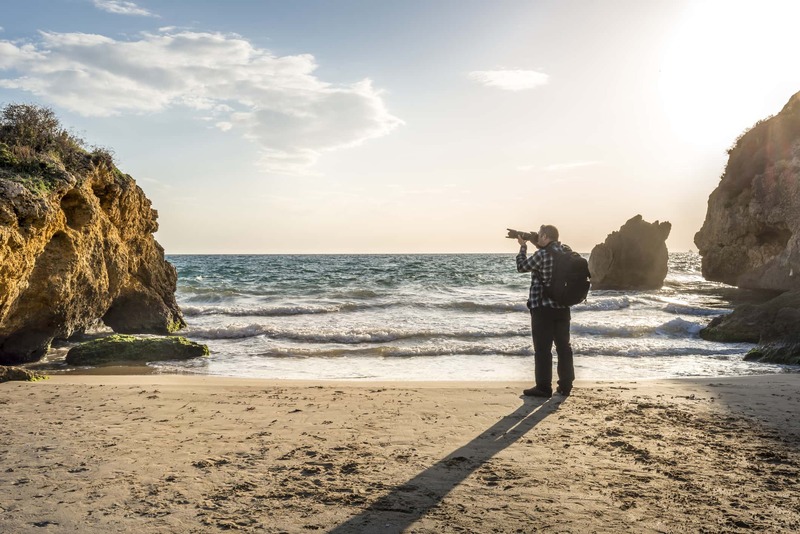 If you're in the market for a new DSLR camera, this list is for you! These are five of the best cameras of the year without any restriction on price. Canon and Nikon dominate the lineup, with offerings that have all sorts of bells and whistles that will make any photographer's eyes pop. 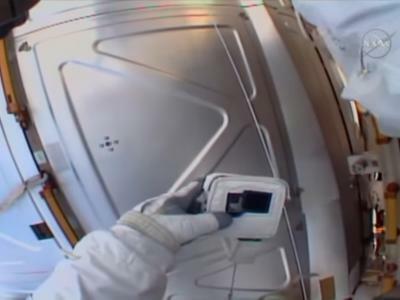 For an overview of each of the camera models, check out the video above by Tech Next. And for a rundown of each camera and its essential specifications, read on! The newest camera on this list is also the best camera on this list. With a 45.7-megapixel back-illuminated CMOS sensor, an Expeed 5 image processor, and a 153-point autofocus system, this camera came to play. It's got a native ISO range of 64-25,600 (expandable to 102,400), 7fps burst shooting speed, and 4K video capabilities at 30fps. On top of all that, DxOMark gave the Nikon D850's sensor a perfect 100/100 score. If that doesn't speak to the quality and capabilities of this camera, I don't know what does! There are a plethora of other features on the D850. Check the Learn More links below for further details. The Nikon D850 is the King of All DSLR Cameras EVER! Just as an aside, even though the D850 is an amazing camera with incredible still photo and video capabilities, it still cannot record audio that's up to snuff (nor can any of the cameras on this list). I don't foresee that the audio capabilities in DSLRs will ever be on par with the video they can now produce, which means alternatives like add-on microphones are a necessary investment for anyone that wants to produce professional-looking and sounding video. For my money, the best microphone to accomplish that goal is Sound Shark. I've had an opportunity to play around with this thing, and I have to say that the quality of the audio is simply astounding. It's clear and crisp, even from a good distance away - up to 50 feet, in fact. More than that, the parabolic design focuses the sound on a single point, which means that ambient noise is all but eliminated. I took it out on a breezy day and was able to capture excellent audio of birds chirping from about 20 feet away with no wind noise. Don't take my work for it, though. Check out the audio quality in the video above! 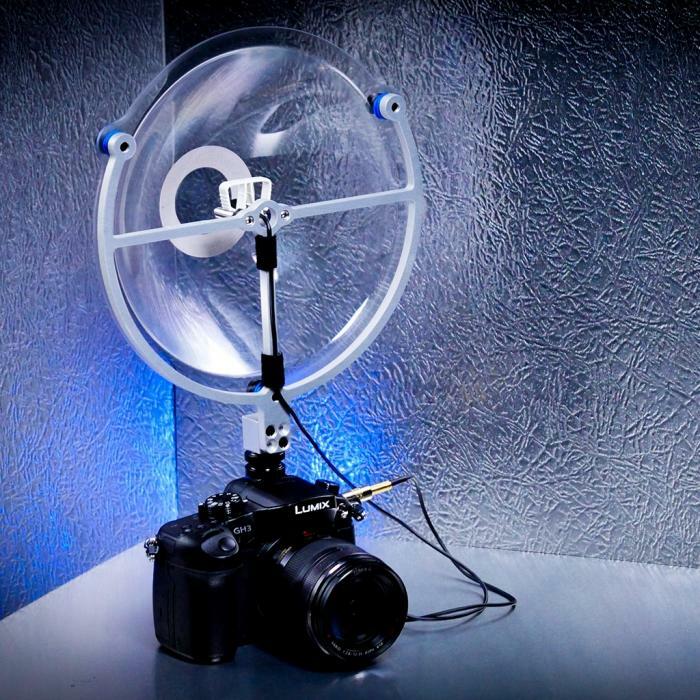 Really, if you're in the market for an awesome camera to take video, leave room in your budget for a Sound Shark. It can make all the difference in the world! 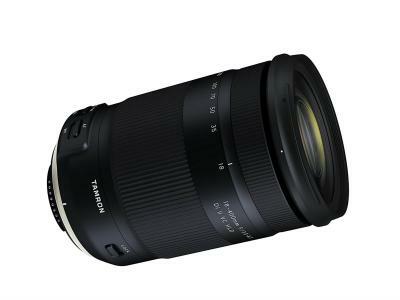 Another top offering from Nikon is its D5. It's outfitted with a 20.8-megapixel CMOS sensor, which pales in comparison to the one on the D850, but is still a worthy sensor that produces highly resolute images. It has the same Expeed 5 image processor that's in the D850, making this rig a fast operator and a workhorse when you need it to clear the buffer. Speaking of the buffer, it can handle 12fps shooting in RAW up to 200 files at a time. And that's in full-time AF and AE. You simply won't find a continuous shooting speed as fast as that! The Nikon D5 also has top honors when it comes to ISO range, which extends to a rather incomprehensible 3,280,000. It's no wonder, then, that the D5 makes a lot of top-five best DSLR lists! Fitted with a 26.2-megapixel full frame sensor, the Canon 6D Mark II is certainly a step up from its predecessor, which had just a 20.2-megapixel sensor. Not only does the new sensor provide better resolution, but it also offers a much wider dynamic range with images that have brighter highlights and deeper shadows. 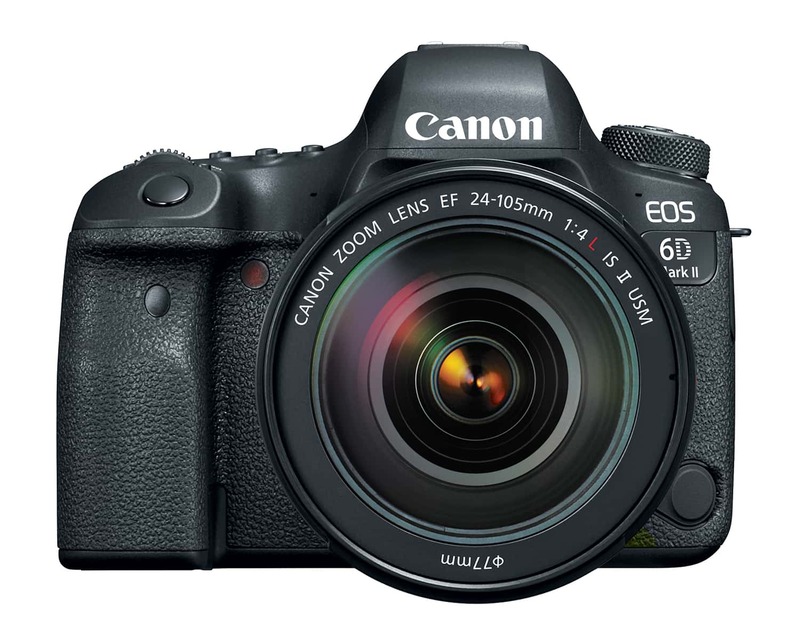 The 6D Mark II also has handy features like a vari-angle touchscreen LCD, an extended ISO range up to 102,400, and Canon's latest DIGIC 7 image processing engine. However, it's got great features, a solid sensor, a new autofocus system, and more, and all for a price tag that the other cameras on this list don't even come close to matching. 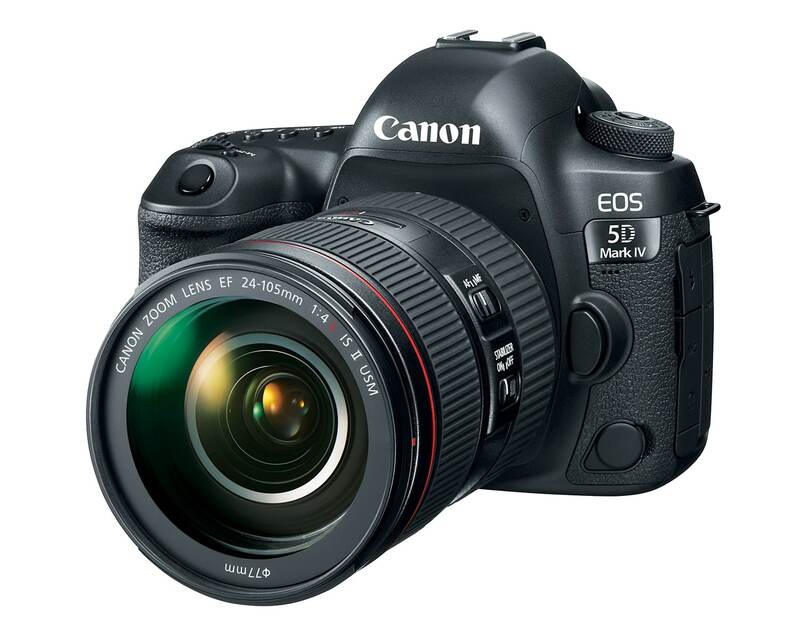 A favorite among Canon shooters is the workhorse 5D line, of which the 5D Mark IV has quite the following. Its 30.4-megapixel sensor isn't the biggest on this list, yet it produces nice images at high resolution for making large prints. It's got a 61-point autofocus system that allows you to track moving subjects with greater ease, and its DIGIC 6+ processor - though not Canon's newest - still offers excellent performance. Like other cameras on this list, the 5D Mark IV has an expandable ISO range to 102,400 for low-light shooting and a more than respectable 7fps burst shooting speed. This camera is also equipped with 4K video shooting at 30fps and 1080p video at 120fps. 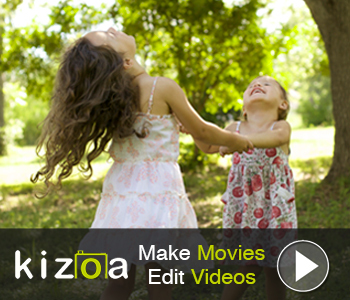 These days, video capabilities - especially 4K - are a must. Canon 5D Mark IV: Just How Good Is It? 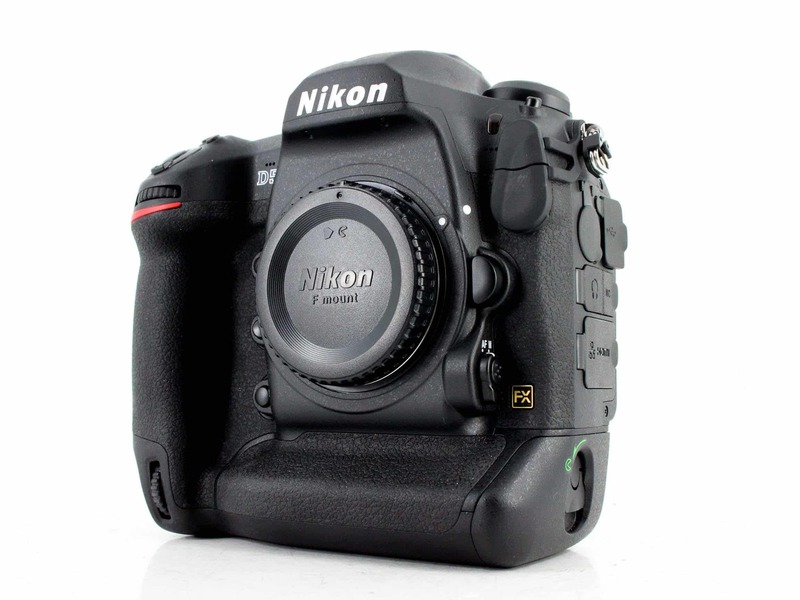 Yet another solid full frame camera option is the Nikon D750. A little older than the other Nikons on this list, the D750 still has plenty of oomph to make it a quality camera. That includes a 24-megapixel CMOS sensor and 6.5fps continuous shooting. It's ISO range isn't what the other cameras on this list can do, maxing out at 51,200. However, that's still plenty of low-light capabilities. 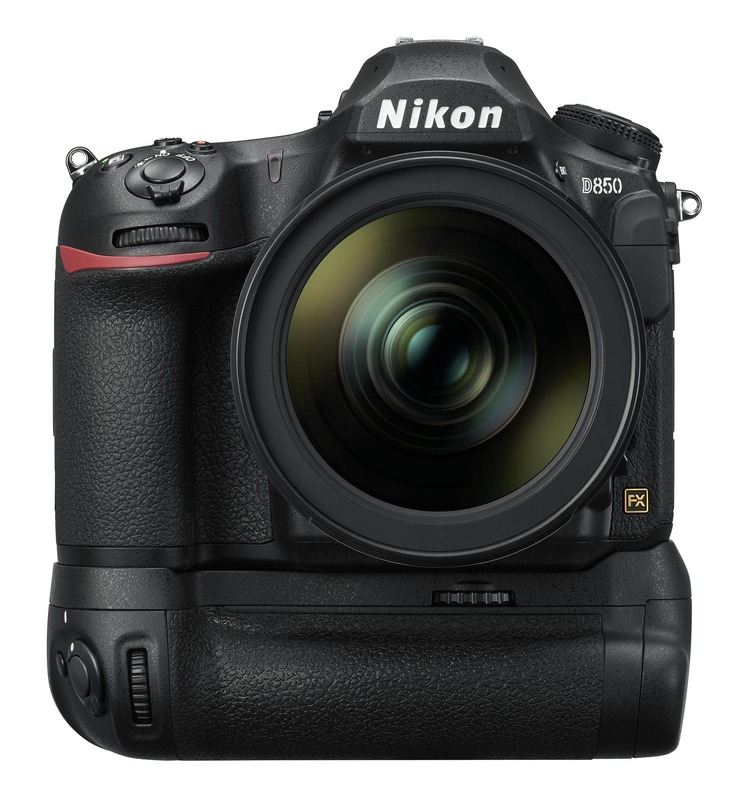 The D750 also sports Wi-Fi, a weather-sealed body, and a 3.2-inch tilting LCD screen. 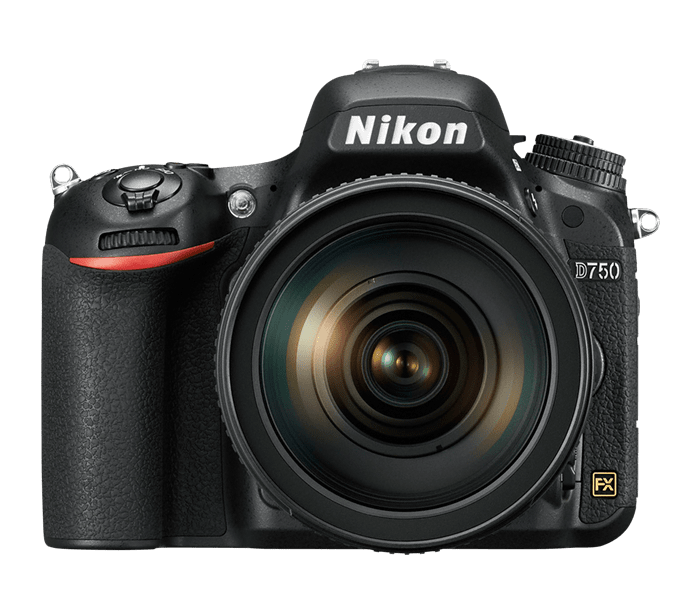 It's certainly a workhorse, and because it's an older model now, you can typically find great deals on new and used D750s. 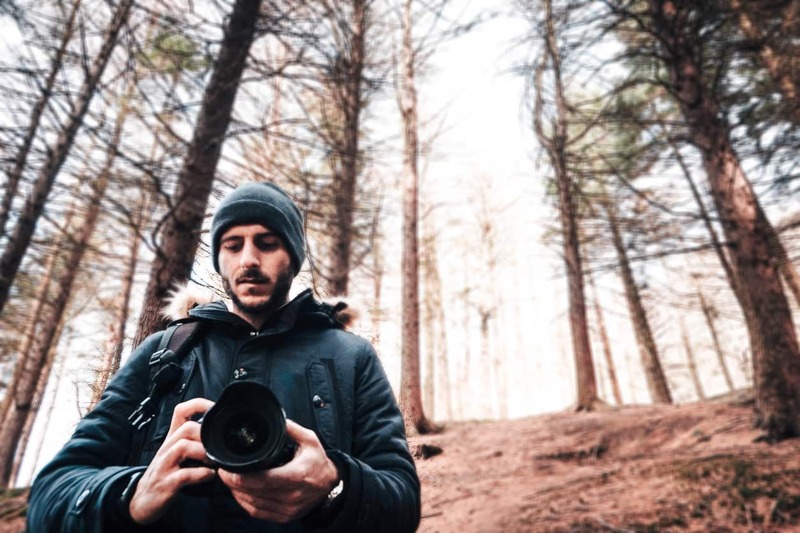 No matter which camera you choose to purchase off this list, you'll get a high-quality, fully-functional full frame camera that gives you improved capabilities as a shooter. With better low-light performance, improved autofocus systems, weather sealing, and a host of other features, full frame cameras are a great option for intermediate shooters looking to advance their photography game. If you've outgrown your crop sensor camera or you simply want to upgrade your current full frame, give one of these cameras a shot!